A new study has revealed that family caregivers and professional care assistants can retrospectively identify signs of dementia in those who go on to develop the condition, which could lead to earlier diagnosis of the illness. The research carried out by Birmingham City University academics Catharine Jenkins and Dr. Gerald Feldman could help people to take steps to improve their health, postpone symptoms and prepare for the future. The study showed that those caring for people with dementia were able to look back and pinpoint trigger behaviours linked to the development of the illness – which could help medical professionals improve the health of patients and postpone the onset of symptoms. It could also play a major role in allowing patients the time needed to plan for the future and their finances, before the condition sets in. The research, titled 'Recognition of preclinical signs of dementia: A qualitative study exploring the experiences of family carers and professional care assistants', involved four hour-long focus groups. During the sessions family caregivers and professional care assistants answered questions about their experiences of someone they cared for developing dementia. 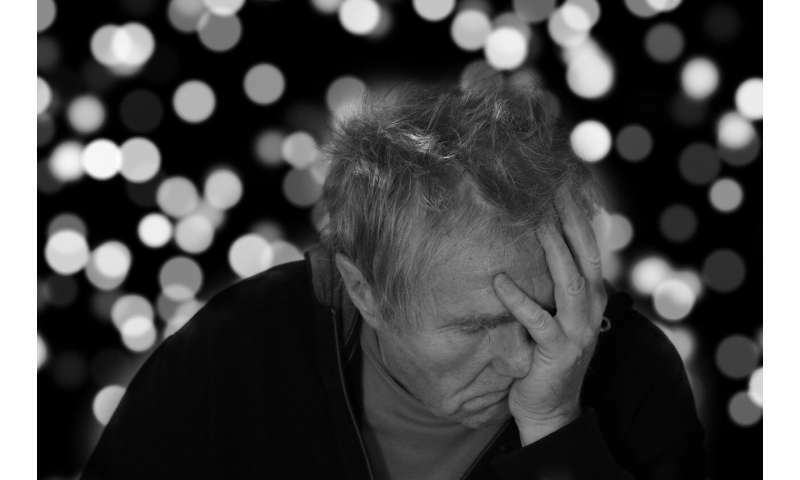 Analysis revealed that people who later developed dementia showed pre-clinical signs of the condition, such as becoming annoyed more easily and being less able to cope if things went wrong, as well as becoming more isolated long before they received a diagnosis. The research also highlighted scope for earlier identification of possible dementia, which could allow individuals to take health advice and delay the onset of dementia symptoms, as well as make plans for their healthcare and finances before they become too unwell. Researcher Catharine Jenkins said: "Our findings have important implications for how we diagnose dementia. These pre-clinical signs could allow people to receive a diagnosis sooner, giving them vital time to plan ahead and share their probable diagnosis with loved-ones. "Given the nature of dementia symptoms, such as increased irritability, this could help family and friends understand the changes in their behaviour and offer more social support. "A screening question based on lowered threshold of frustration could be incorporated into routine health checks to help identify potential need for further assessment and treatment sooner." The study also found that those who went on to develop the condition had insight into their pre-clinical signs and often developed coping strategies in the early stages. Alzheimer's UK estimates that 850,000 people are living with Dementia in the UK. Dementia is an umbrella term for a set of symptoms which may include memory loss, difficulties with thinking, problem solving or language and changes to mood and behaviour. The research could make a key impact in how dementia is diagnosed in the future and the support patients receive.